Your organization has important stories to tell, and it’s your job to ensure that story reaches the right audience and has the desired impact. But how do you balance your organization’s communications goals with the demands of good storytelling? How do you find stories that are personal enough to be compelling and global enough to speak to your organization’s goals? And once you’ve got the story, how do you ensure it reaches the right audiences? 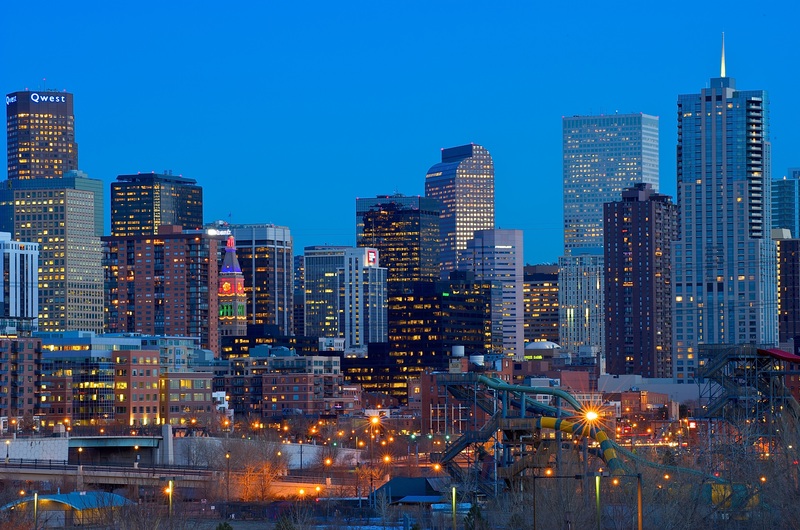 Join ComNetworkDENVER for a facilitated conversation to explore opportunities and best practices. This ComNetworkDENVER event is being hosted by the Boettcher Foundation and facilitated by Zach Hochstadt of Mission Minded. The event is free to attend, but registration is required. Breakfast will be served at 8 a.m. and the presentation will begin at 8:30 a.m. Public transportation is encouraged. Metered street parking is available and there are multiple pay lots in the area.